I grew up watching the televised fights of Muhammad Ali. I appreciated his boxing skills and his showmanship. Only later did I learn more about and appreciate even more the man. I always knew of the controversy that took his title away, but only as I became more mature did I appreciate how courageous his anti-war stance was at the time he took it. And only as I followed his post-boxing career could I appreciate how he reached out to the world, seeking to bridge chasms and bring people together. 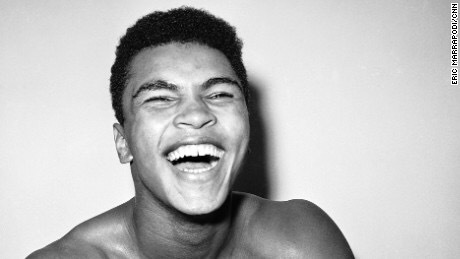 Ali was only a man and had flaws. But he rose above them like few of us do. He ennobled us by his life and good works. And made us all better. This entry was posted in Uncategorized and tagged Ali, Muhammad Ali, the Greatest on June 5, 2016 by keithroysdon. After having seen the movie dozens of times, I watched it on TCM today and was startled to see the favorite from “Aliens” and “Millennium” on screen near the end, in the Devil’s Tower sequence. He’s even in the credits! Nice to see you, Lance! 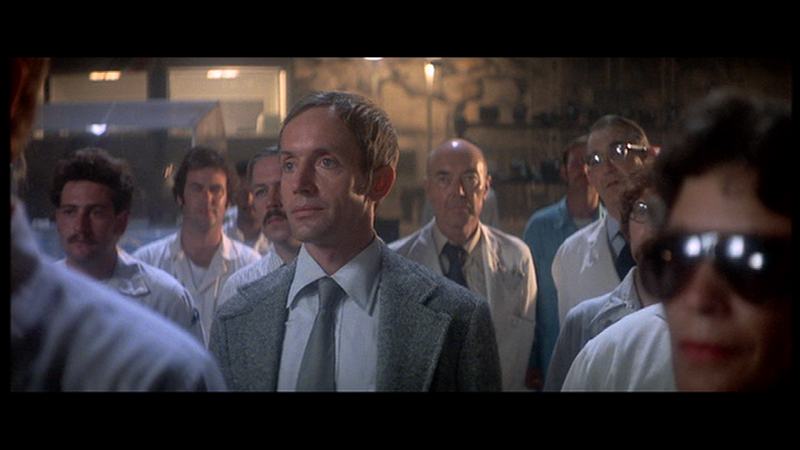 This entry was posted in movies, Muncie and tagged Close Encounters of the Third Kind, Lance Henriksen on May 22, 2016 by keithroysdon. This is the worst. Darwyn Cooke is gone. The artist and writer, whose work was somehow nostalgic and innovative at the same time, has passed away after a battle with cancer. Cooke wrote and drew comics and covers for characters like Catwoman and the Spirit, but my favorite of his work was “New Frontier,” his “retelling” of the origin of the Justice League in the 1940s and 1950s. He was a huge talent and is greatly missed. 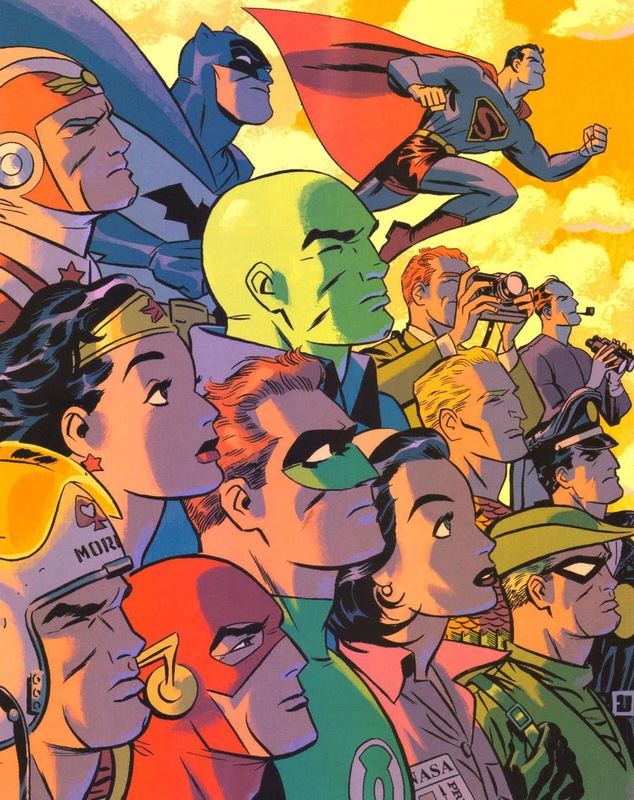 This entry was posted in comic books, DC Comics movies and tagged comic books, Darwyn Cooke, RIP Darwyn Cooke on May 14, 2016 by keithroysdon. This entry was posted in Ant-Man, Captain America Civil War, Marvel comics, Marvel comics movies, Marvel Comics., The Amazing Spider-Man, The Avengers and tagged Captain America Civil War on May 5, 2016 by keithroysdon. Do we really have to wait until November? Dr. 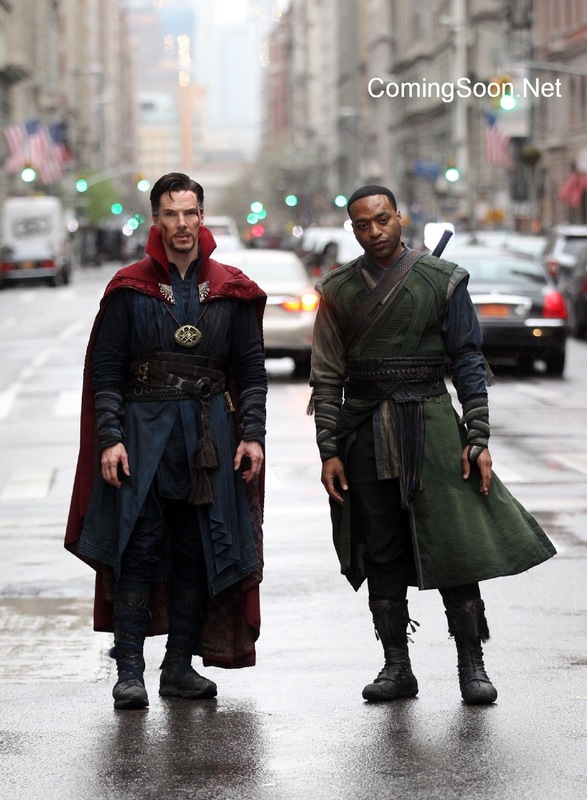 Strange and Baron Mordo. 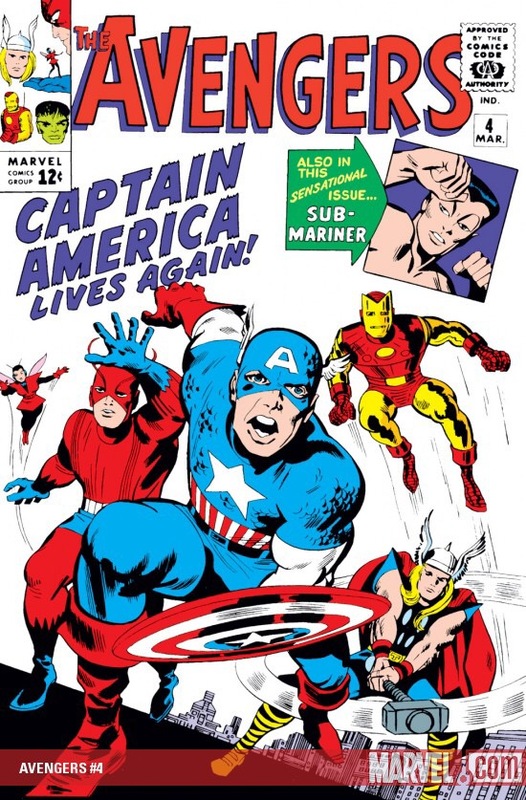 This entry was posted in comic books, Marvel comics, Marvel comics movies and tagged Dr. Strange, Marvel Comics movies on April 2, 2016 by keithroysdon. Joe Santos has finished his tour of duty. Santos was great as the disgruntled but ultimately helpful cop. This entry was posted in classic TV and tagged James Garner, Joe. 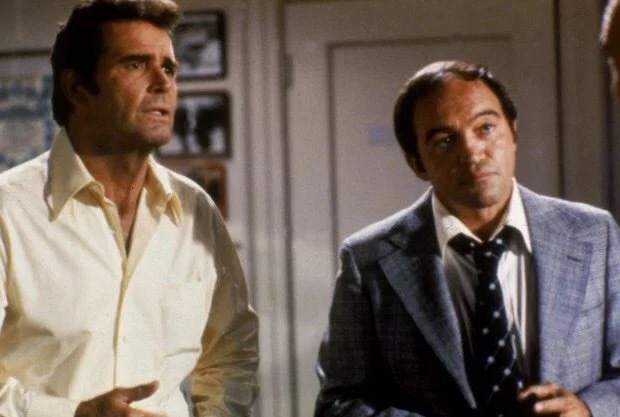 Santos, The Rockford Files on March 19, 2016 by keithroysdon. 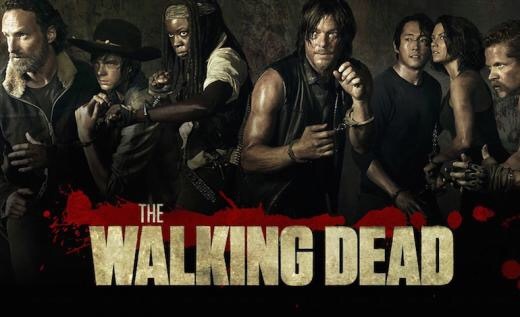 ‘The Walking Dead’ – still watching? Obviously a lot of people are. It’s a top-rated show. It has a huge social media impact. There’s still a ton of buzz. But I’m torn about continuing to watch. As the cast and producers tease how brutal the second half of this season will be, I’m wondering if the show is going anywhere or if it’s more of the same: torture and misery for characters we’ve grown to like. There’s some suspense, certainly, and I love characters like Carol and Darryl. This entry was posted in Uncategorized and tagged The Walking Dead on February 14, 2016 by keithroysdon.